Thirteen states are suing Massachusetts over a voter-approved law banning the sale of eggs or meat from some animals kept in small cages. The states, led by Indiana, say the law is not fair to many of their farmers, who could be blocked from the Massachusetts market starting in 2022. Diane Sullivan of Medford, Massachusetts, led the fight against the ballot question last year. Paul Shapiro dismisses the lawsuit as a “legal Hail Mary.” He’s with the Humane Society of the United States. Attorney General Maura Healey will represent Massachusetts against the lawsuit. Her office had no immediate comment. Correction: An earlier version of this story incorrectly said Humane Society of America. It should have said Human Society of the United States. We've pilfered the ova of countless creatures since Neolithic times. 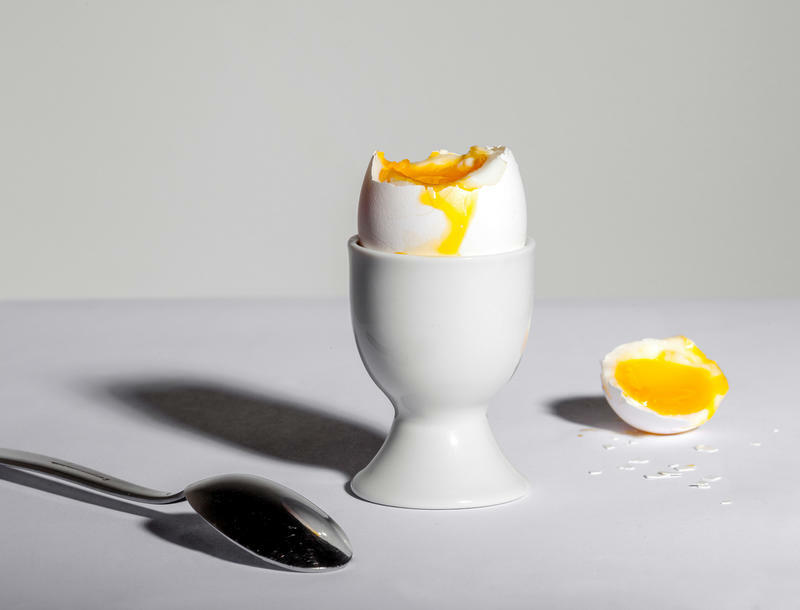 But it is the nutritive and symbolic capacities of the humble bird egg, primarily that of the chicken, that we have most consistently championed: reliable nourishment, a hangover cure, an emblem of rebirth — when necessary, a supreme projectile.